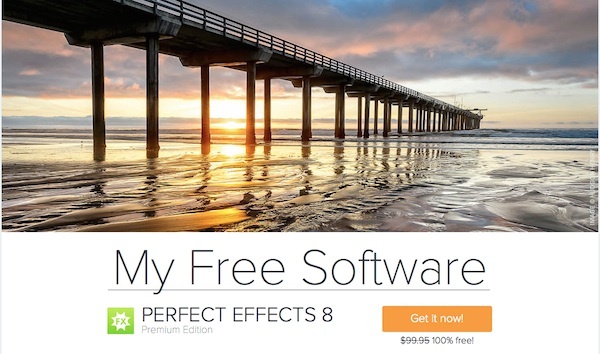 onOnesoftware let me know that the special offer for Perfect Effects 8 Premium Edition will expire May 12th. 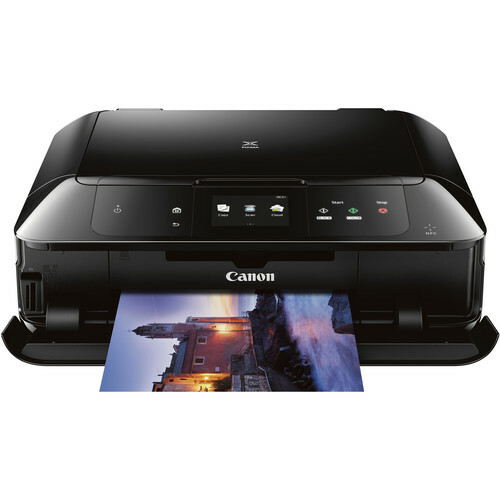 You have 2 days left to get this $100 piece of software for free. Perfect Effects 8 Premium Edition works as a standalone application, and it seamlessly integrates with Lightroom, Aperture, Photoshop, and Photoshop Elements.